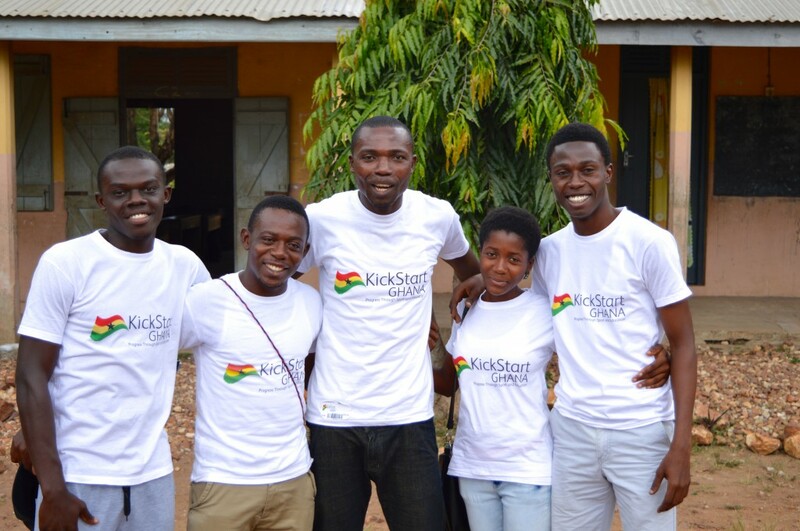 KickStart Ghana has signed up to Easy Fundraising, a website that donates a percentage of sales from purchases made online to charities. This best part about this is that it costs our supporter absolutely nothing. All you have to do is complete the easy online form, install the reminder tool bar, and every time you go to a website that participates then you will get a reminder. It really is that easy and perfect with lots of Christmas shopping coming up! Don’t hesitate to sign up and thank you in advance from everyone at KickStart Ghana.